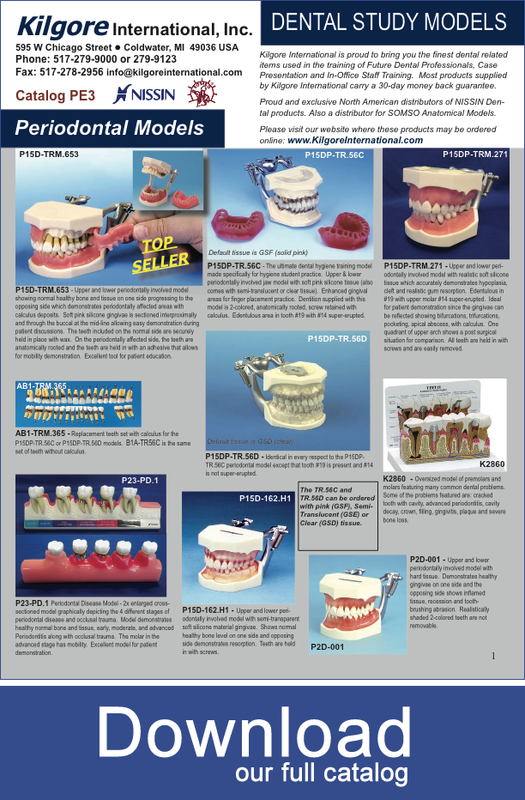 Dental Models, medical related items - Kilgore International. Inc. Established in 1955, Kilgore International is proud to bring you the finest dental models and medical related items used in the training of future health professionals, case presentations, and in-office staff training. 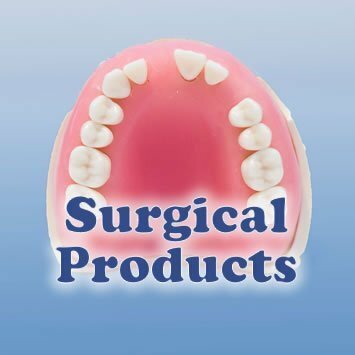 Our patient education line includes models for cracked teeth, periodontal disease, implants, crown and bridges, orthodontic and endodontic procedures. 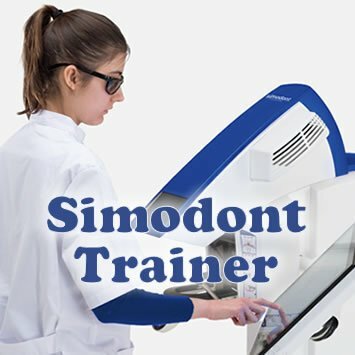 Our educational line includes complete manikin systems and typodonts for dental students as well as dental hygiene and assisting curriculums. 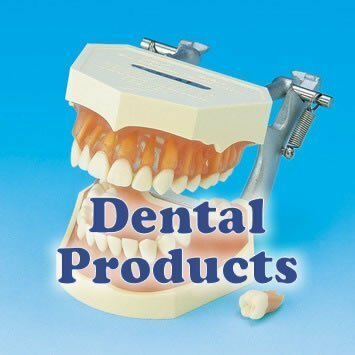 We have a vast array of products that include full dentition models, prep teeth, caries and endo teeth, dental anatomy and xray models. 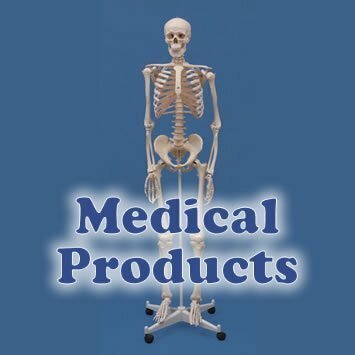 Our medical line includes skulls, and skeletons, as well as orthopedic, ear, nose and throat products and much more. Welcome to Kilgore International, Inc. Dental Models and medical related items used in the training of future health professionals, case presentations, and in-office staff training. If you are a school that would like to place an order please email info@kilgoreinternational.com or fax your order to 517-278-2956. Our website is not set up for institutional pricing and does not have all of the customized school products at this time.